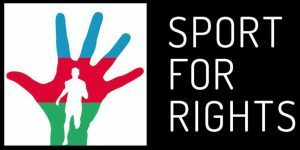 We are a nongovernmental organization with a longstanding interest in improving the serious freedom of expression situation in Azerbaijan. We write ahead of World Press Freedom Day to call on your government to demand the immediate and unconditional release of the 2016 UNESCO/Guillermo Cano World Press Freedom Prize winner, journalist Khadija Ismayilova in Azerbaijan. Khadija Ismayilova was a pioneer in exposing large-scale corruption connected to the ruling family in Azerbaijan. It is precisely for her groundbreaking reporting that Ismayilova has been languishing behind bars since December 2014. In September 2015, she was sentenced to prison for seven and a half years on charges of tax evasion and illegal business activities.